The last show before our two-year anniversary next week! A review of the best 2014 episodes. 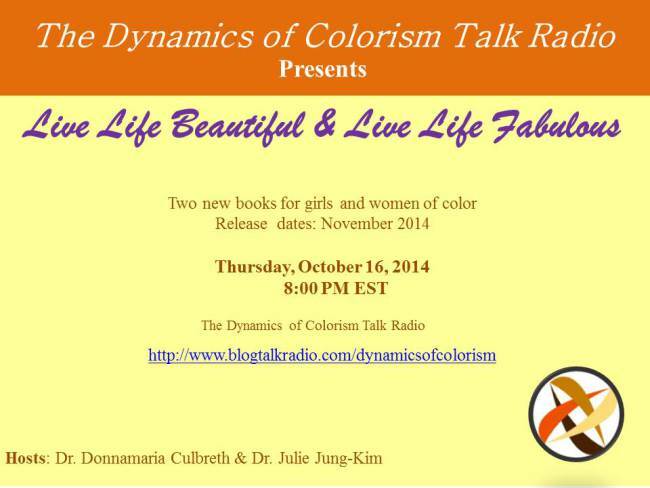 Join Dr. Culbreth and Dr. Jung-Kim for a preview and discussion about two new books that focus on girls and women of color. Coming in November, a book for girls of color titled “Live Life Beautiful: Affirmations for Girls of Color.” A book for every girl, pre-teen and teen of color to own. Full of positive messages to help girls, pre-teens and teens to live life beautiful. 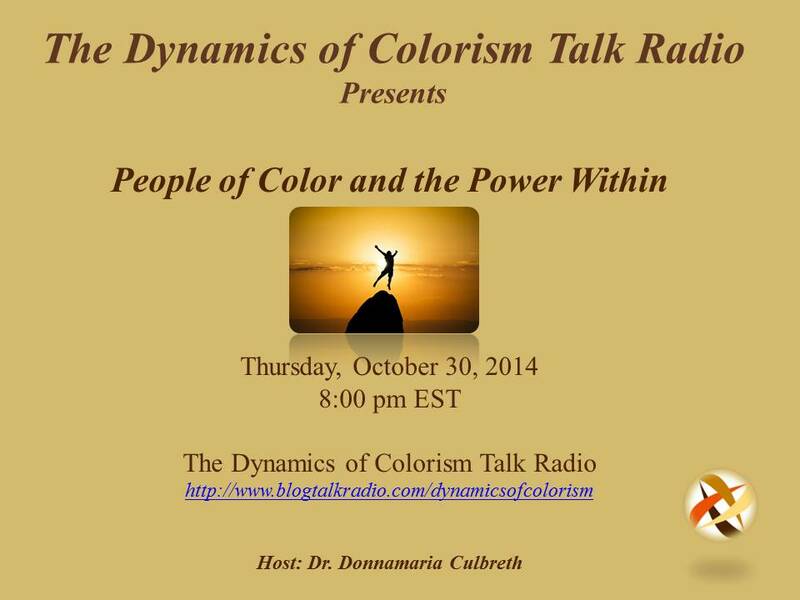 Watch for details and sneak previews. Be the first one to order a copy for the beautiful girl, pre-teen or teen of color in your life.